Available for Licensing in many categories! 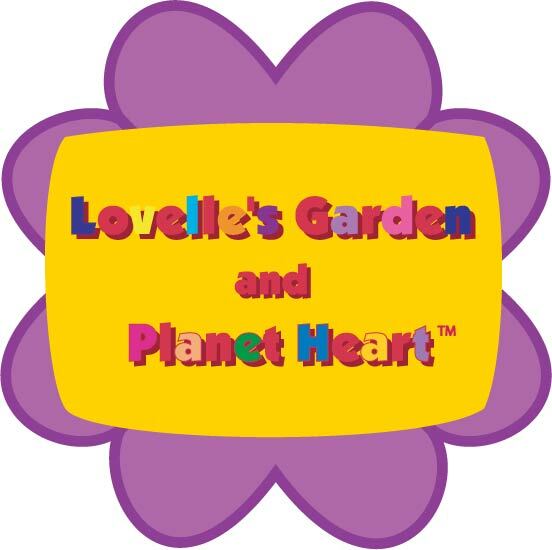 Lovelle’s Garden™—Lovelle’s Garden is a literary and art brand for ages 3-6. The illustrations, themes, and colors are perfect to brighten up a child’s environment. This is a mega brand in the making. Lovelle is the original HeartMarker. Originally only the Heartlings from Planet Heart were allowed to HeartMark, as they are protected by a US Patent and several trademarks. 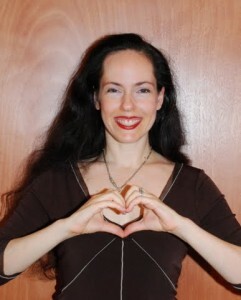 However, now that the HeartMark is spreading around the world (thanks to Lehavi’s pitch for Donny Deustche in March 2008 at an inventor’s convention,) the HeartMark’s popularity will help increase the demand for these beautiful illustrations and stories. Click to see the portfolio.